Kaplan has a location in Seattle next to the University of Washington where they offer several LSAT classes, customer service, and tutors. They are the largest LSAT preparation and law school admissions counseling company with prep packages that range from $799 to $4600. Kaplan has been in Seattle for over 50 years. More people have gotten into Seattle law schools like the University of Washington with them than any other program. Their boffins have created unique adaptive software that customizes itself to your performance and needs. Take an LSAT classroom course in Seattle, WA. Find an LSAT Tutor either in Seattle or online. 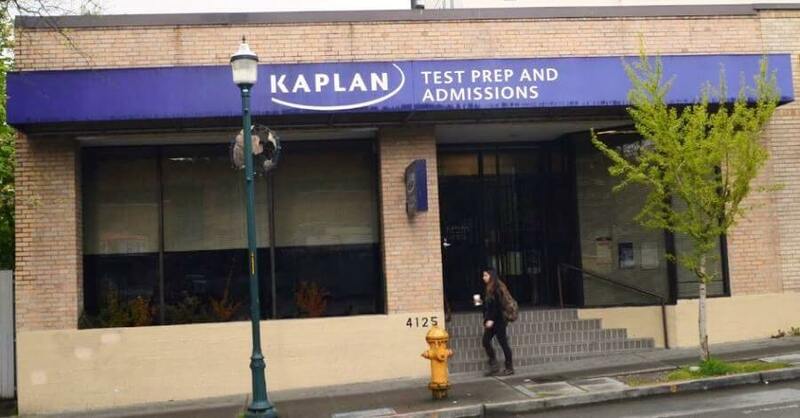 Kaplan has a test center located in Seattle. 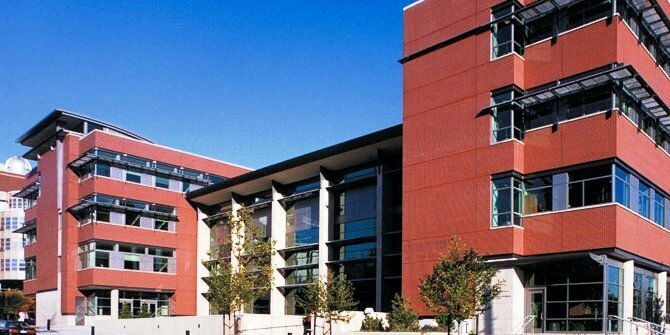 UW Law School, Seattle, WA has an average LSAT score of 164 (90.0 percentile). The admissions rate is 26.9%, making it a competitive school. The average starting salary of graduates in the private sector is $100,000 and in the public sector it is $56,767. 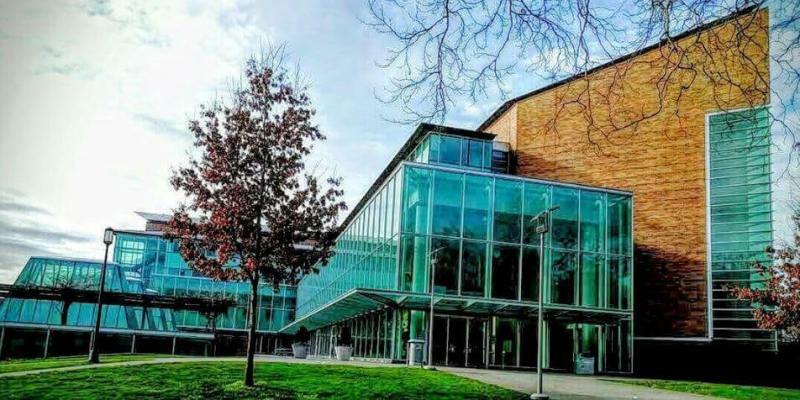 Seattle Law School has an average LSAT score of 154. The admissions rate is 59%, making it a somewhat competitive school. The average starting salary of graduates in the private sector is $61,440 and in the public sector it is $51,900.